Operating in 70+ countries around the world, MTI mobilizes volunteers to help transform communities trapped by poverty, wars and disasters. 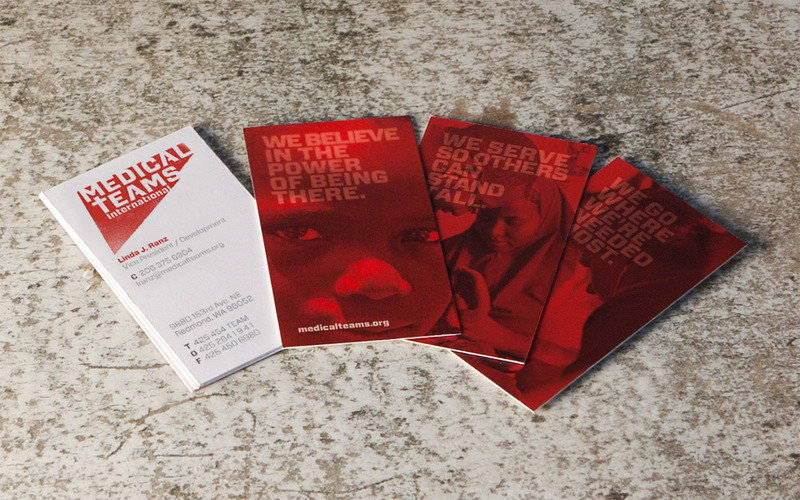 To expand their reach in both the donor and recipient communities, I created a new branding strategy which emphasized their universal do-gooder initiatives while still recognizing their faith-based legacy. The new identity symbolizes a call to arms, a proactive mark that expresses volunteers’ innate drive to charge into the heart of the action and help people in need. 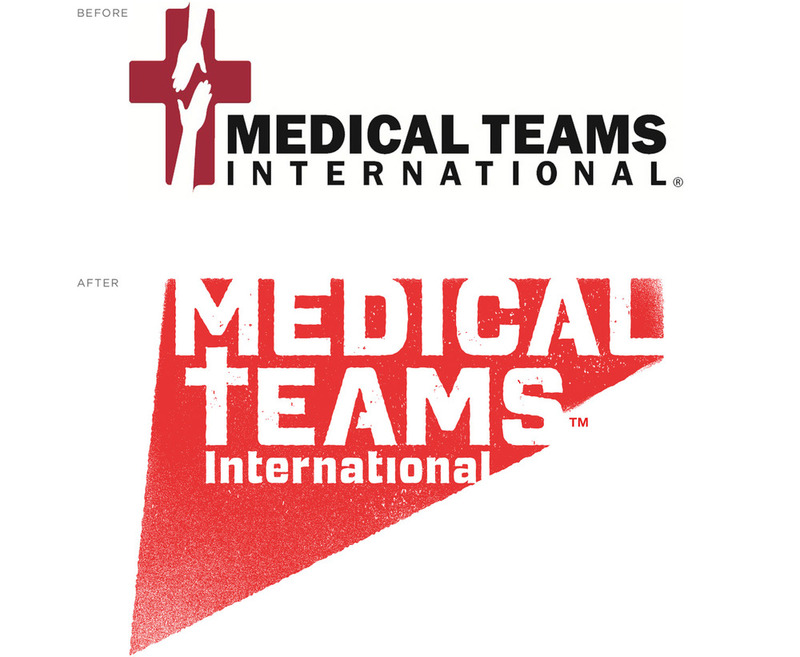 The new identity was warmly received by MTI sponsors at the 2013 “Fields of Dreams” annual dinner auction, where over $2 million was raised. The new brand expression is now proudly displayed on volunteer uniforms and promotional literature around the world.